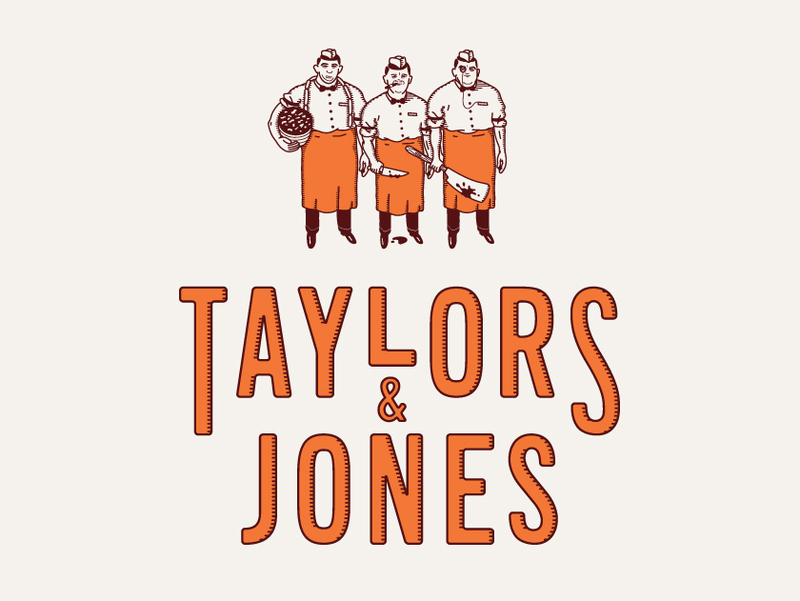 branding and brand strategy for the british deli store and sausage maker taylors & jones, located in stockholm, sweden. 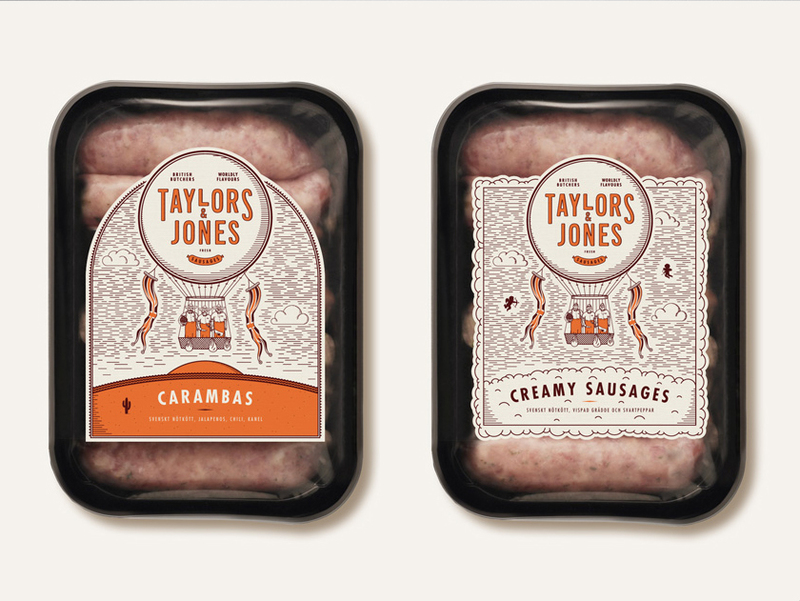 the mission was primarily to create a brand around their fresh sausages. 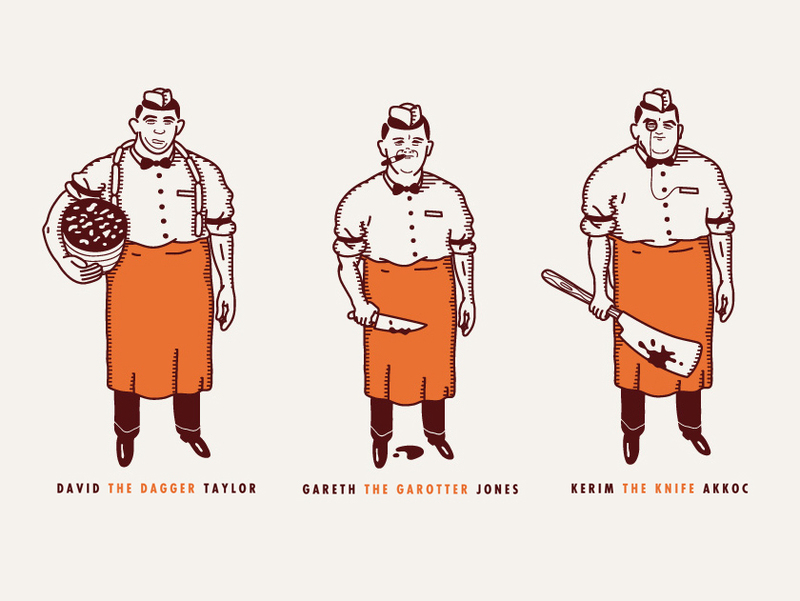 concept: “british butchers. 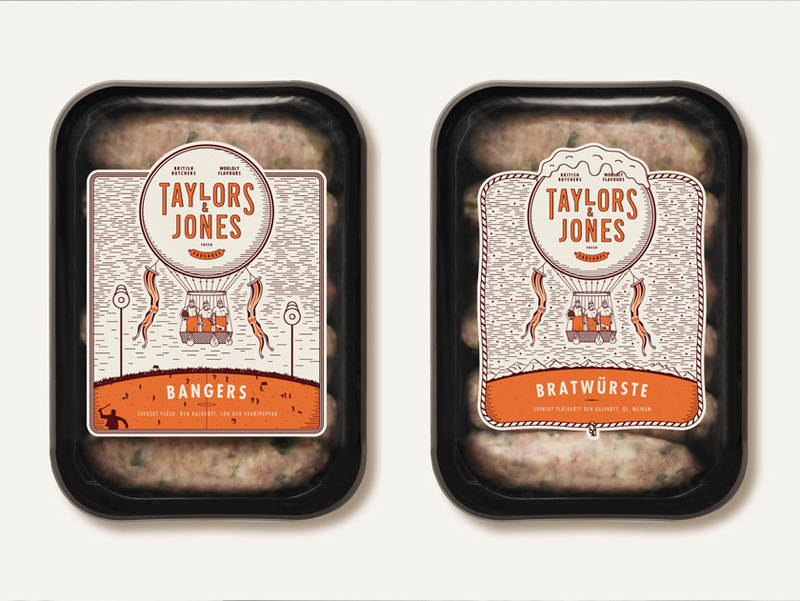 worldly flavors.” – each label represents one sausage, made by flavors from a specific part of the world. 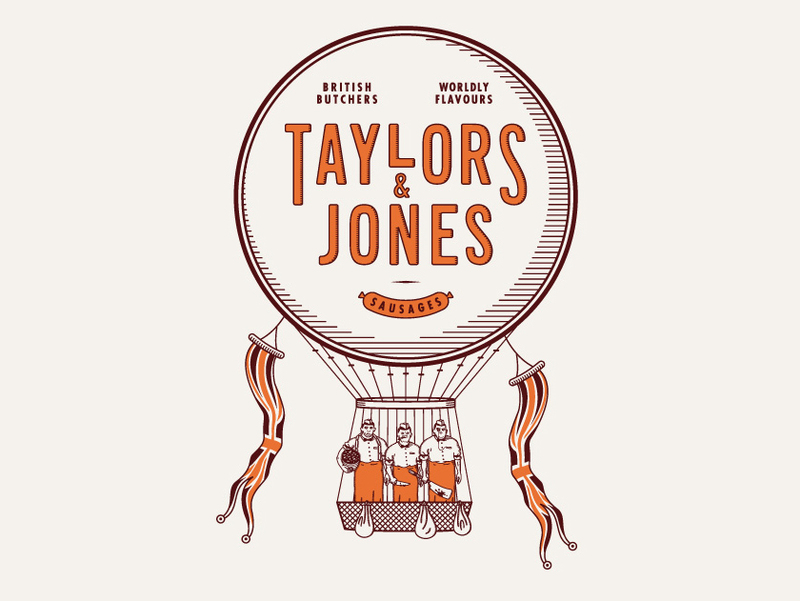 on the labels they are literally flying around in their hot air balloon to different parts of the world. 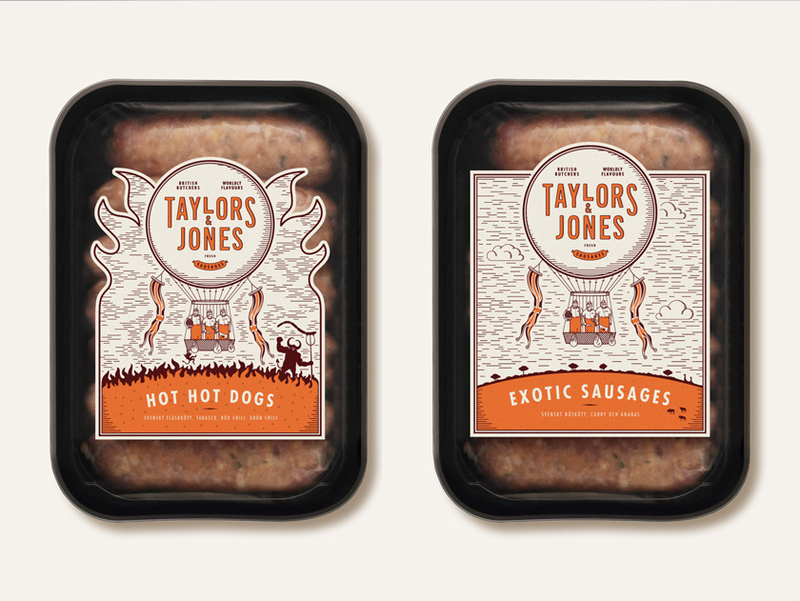 one unique label for each sausage. they have 80 flavors in total.